It seems that artists on the Old Continent – those of a specific kind, at least – have adjusted their practice to accomodate a contemporary condition: Much of their output nowadays consists of the completion of applications for funding. This of course is a condition of relative luxury: At least there are funds allocated to the arts, one might argue. While this is undoubtedly true, it also produces a very strange dispositif: These artists of a specific kind do not any longer produce material (or even conceptual) works of art but instead they produce promises. In this sense, they become a product of and feed back into their immediate environment – an environment of culture which itself spits out many promises, but very rarely delivers. 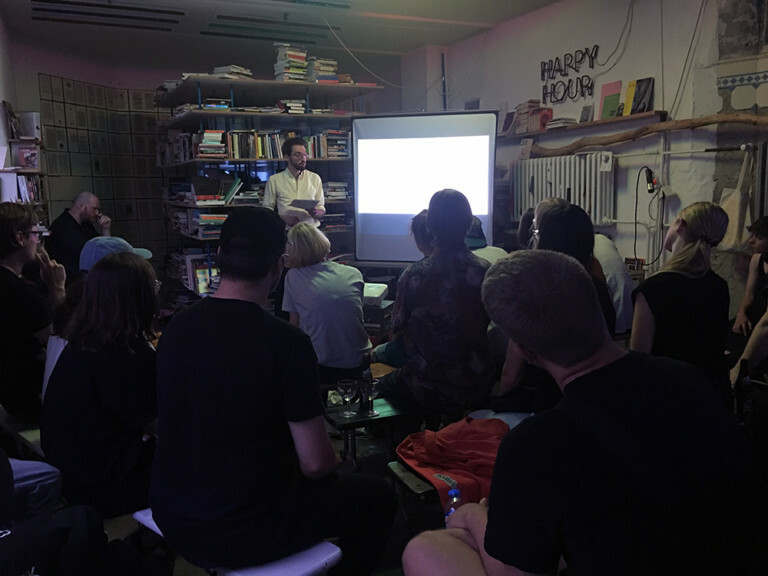 Based on a very personal case study, the performative lecture investigates how running on fumes in a foggy environment of speculation shapes the reality of artistic practice, of artistic (non-)production and of cultural economy.